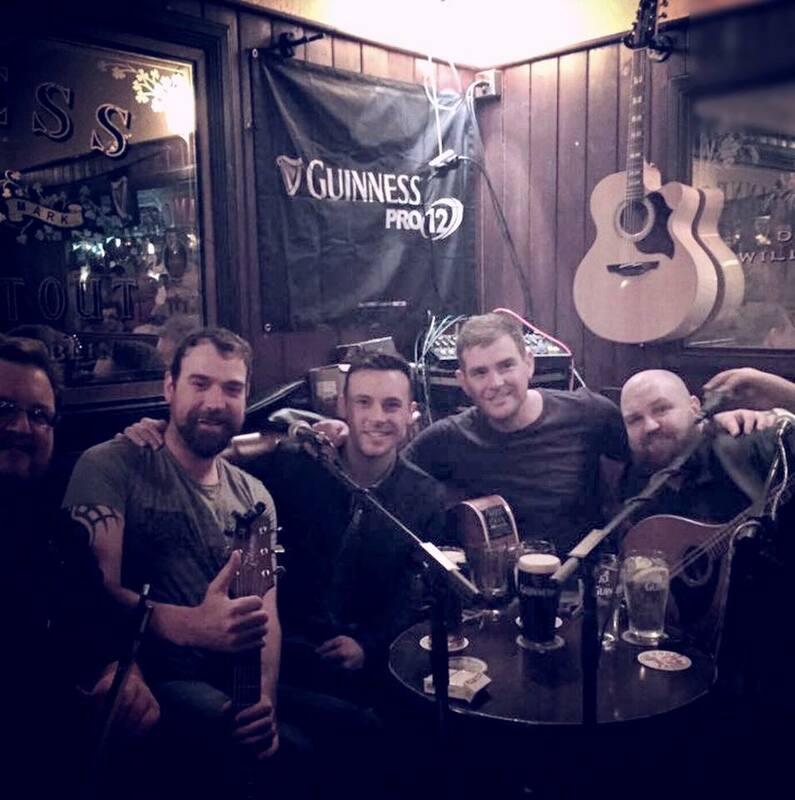 Here’s hoping that the Dubs will make it 4 in a row and what better way to celebrate with a few tunes in a Dublin pub. There’s a number of pubs around the city who will be alive with atmosphere after the match. 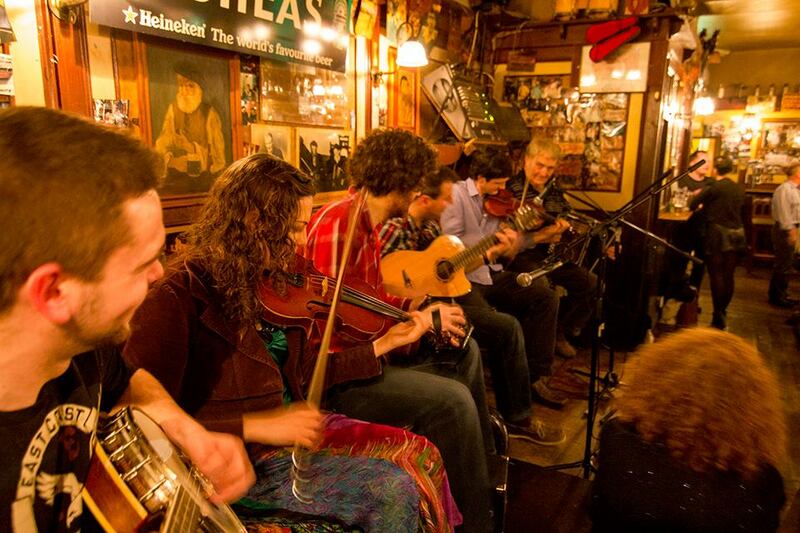 We also have a list of pubs around the city who are good for traditional music sessions. Link. Devitts on Camden Street is one of the places to be on an All Ireland final day as fans of all stripes congregate here for pints. They’ll have live music from after the game going on through the night. 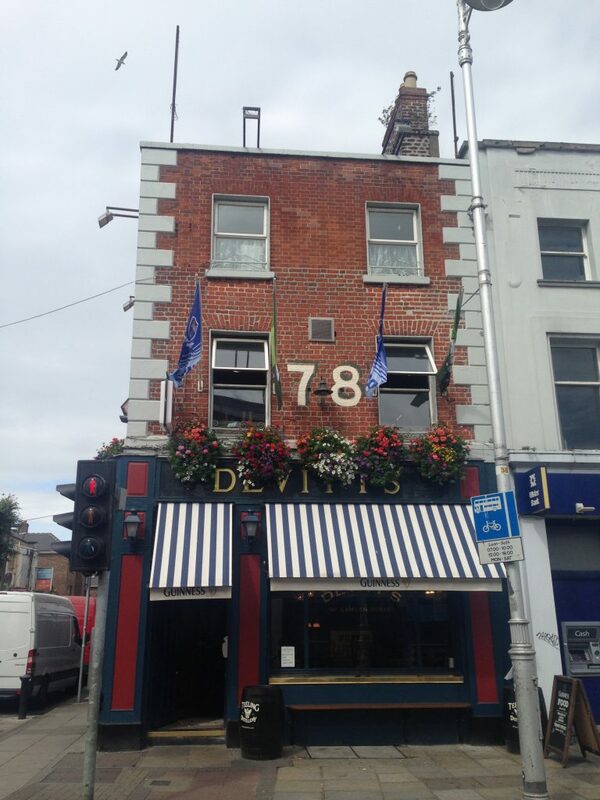 We recently did an article on why Devitts is a good spot for during and after the game. Link. Ned O’Shea’s on Lower Bridge Street always does a good trade on GAA days. 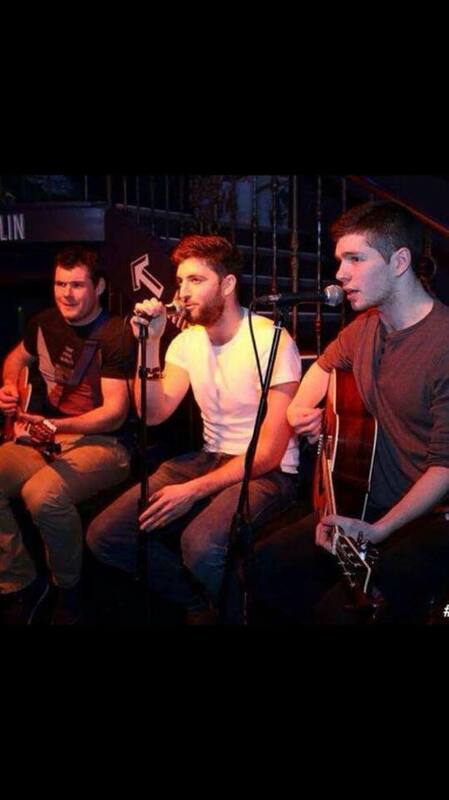 They’ve got nightly music sessions and an All Ireland Sunday is the best time to go for a great atmosphere. 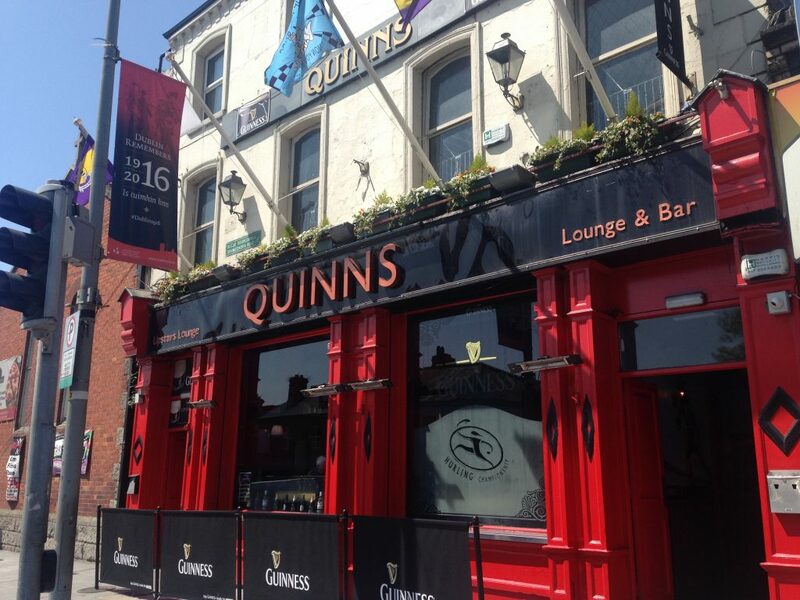 If you don’t fancy venturing too far from Croke Park, Quinns in Drumcondra will have music in the back room of the pub. 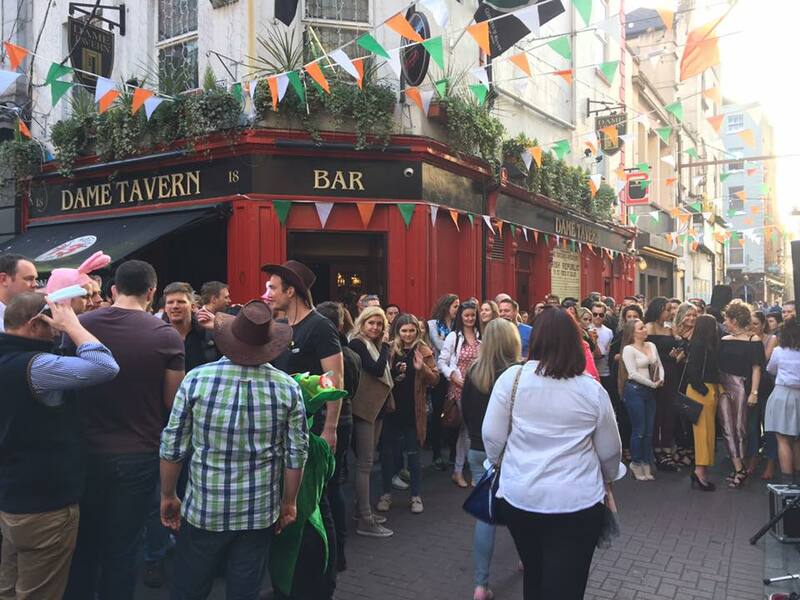 This is one of the busiest pubs in the city on All Ireland final day, so there’s sure to be a few people helping the musicians out as unofficial backing singers. We frequently refer to the Dame tavern as one of the best small pubs in the city and one of the best for live music. This place will be worth walking to after Croker as the crowd spills out into Dame Lane where there’ll be an unreal atmosphere. 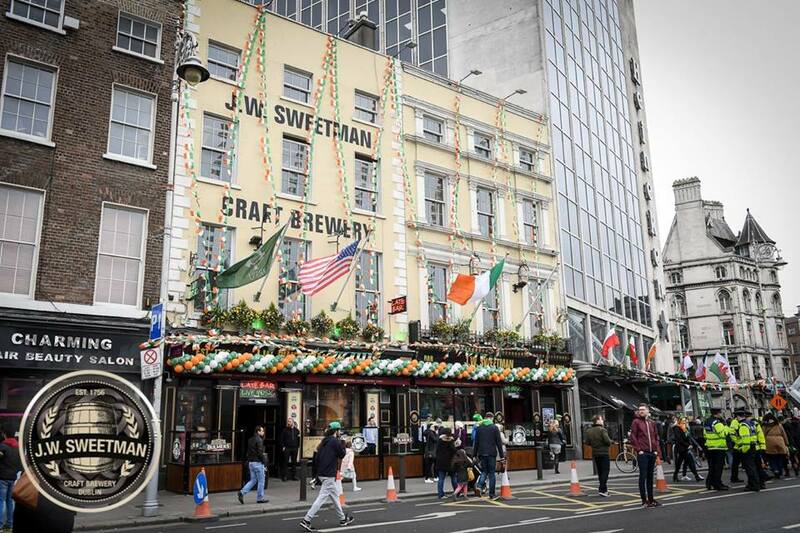 JW Sweetman on Burgh Quay is a great big pub of 4 floors on the banks of the Liffey. They have live music every Sunday that will start after the big game. It’ll be a good spot to watch the game on their big screens and to go to after attending it live. 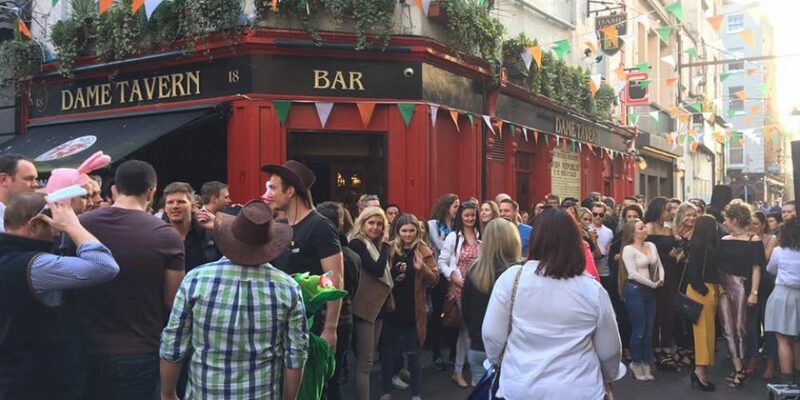 Sundays in Cassidys are legendary sessions where you might even see a few famous faces joining in. Rake The Ashes are a group that play here and have made a real name for themselves as some of Dublin’s most entertaining musicians. 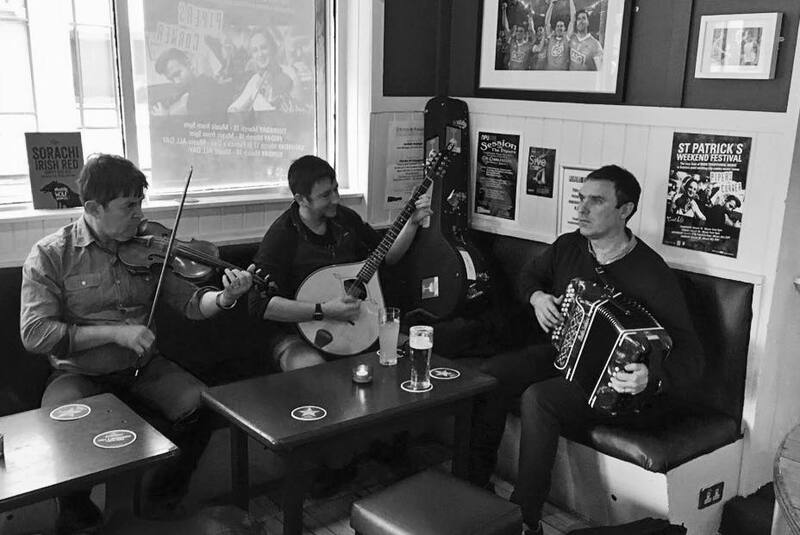 Pipers Corner has quickly become a favourite for traditional music fans since it opened on Marlborough Street. It’s a superb spot and not too far away from Croker. 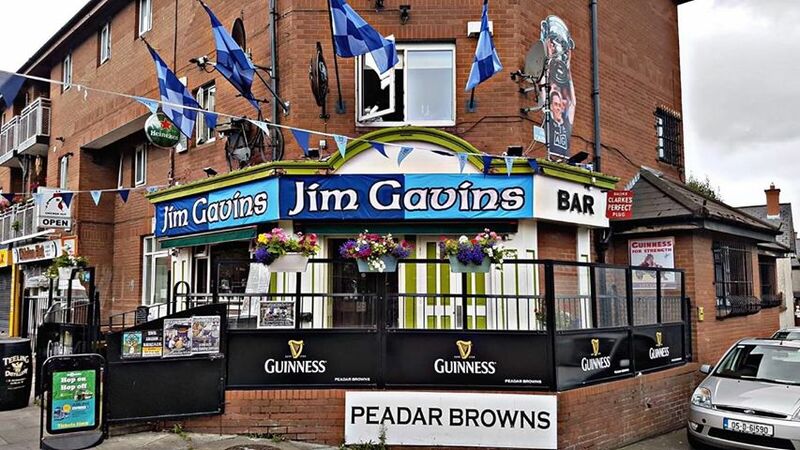 Peadar Browns on Clanbrassil Street have renamed themselves as ‘Jim Gavins’ in honour of the Dublin manager for the week leading up to the final. The music here is always of a high quality and the place draws a really good crowd on Dub’s days.